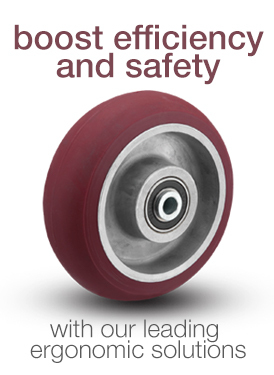 As hospitality is focused on customers, our hospitality casters are intended to ensure pleasant customer experiences. 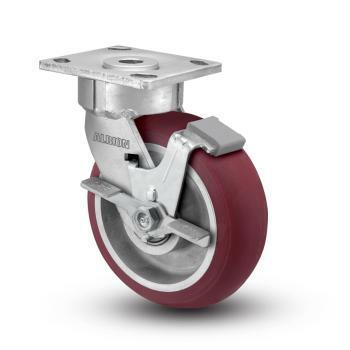 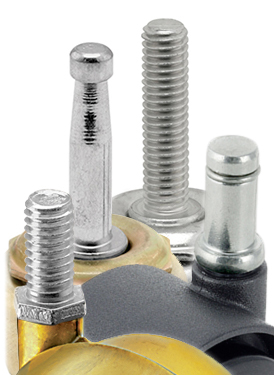 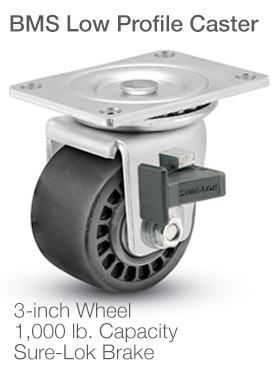 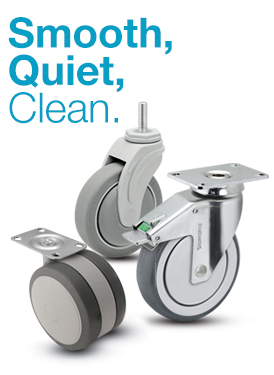 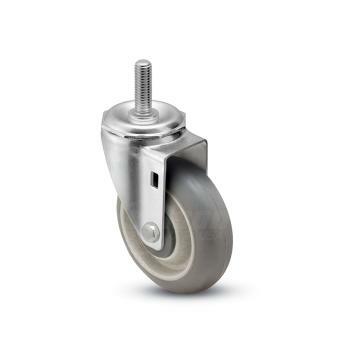 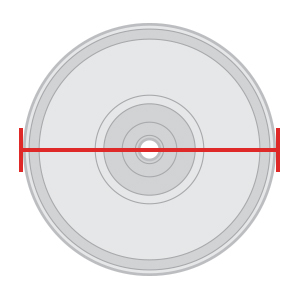 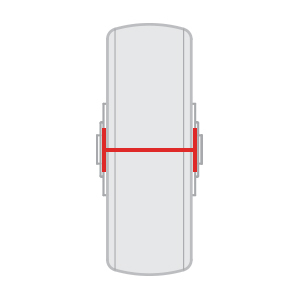 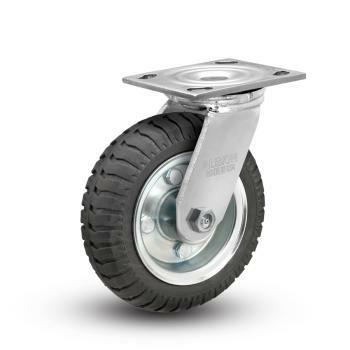 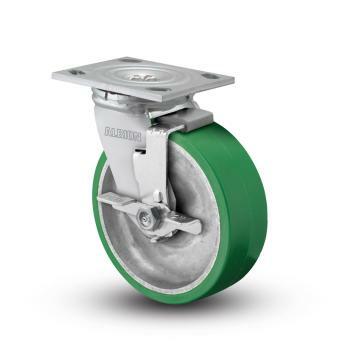 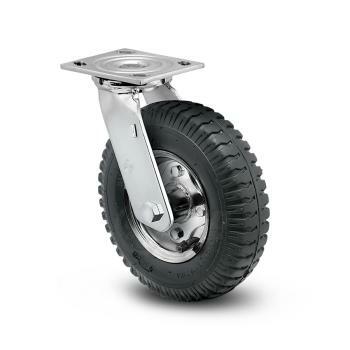 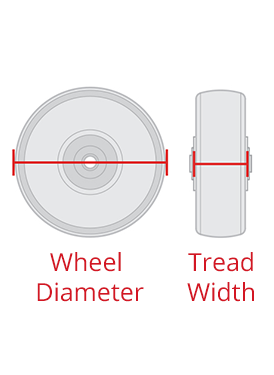 Soft tread wheels provide quiet mobility, less likely to disturb sleeping customers. 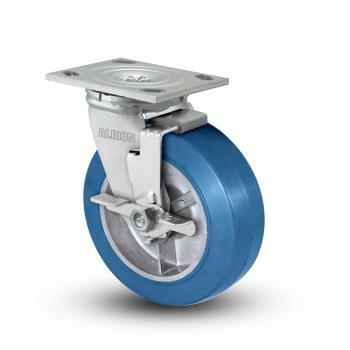 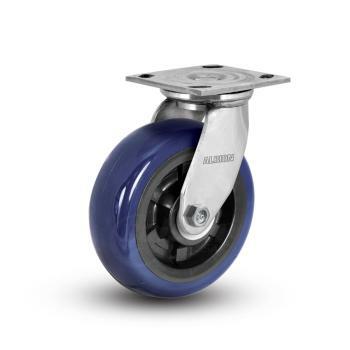 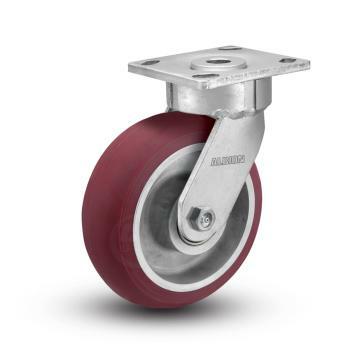 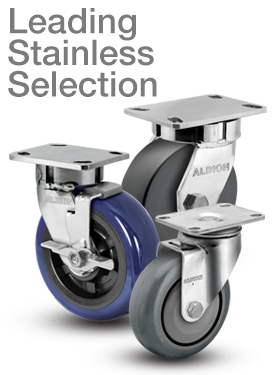 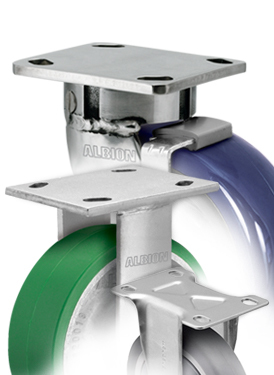 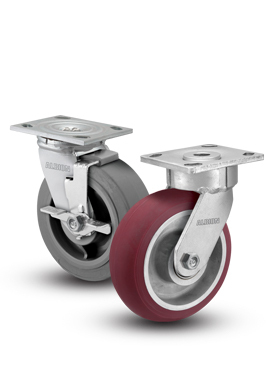 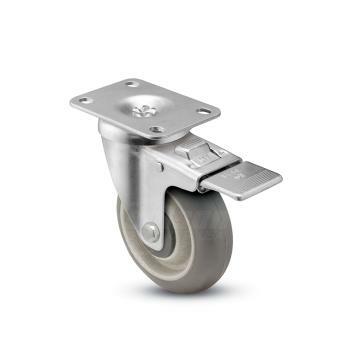 Decorative pneumatic casters look great on bellman carts, and can easily tolerate transitioning from parking lot to carpet floor. 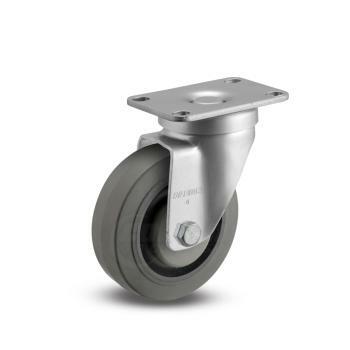 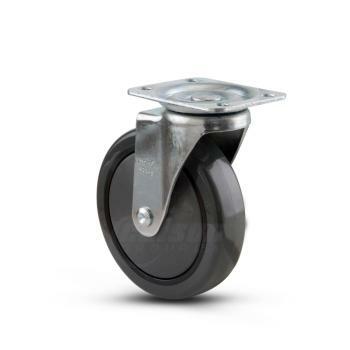 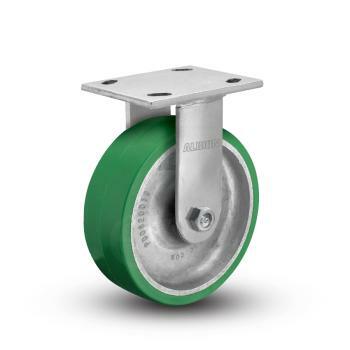 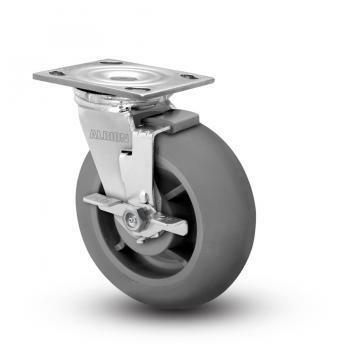 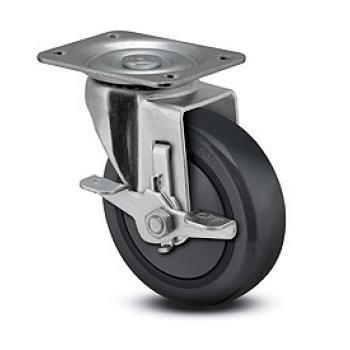 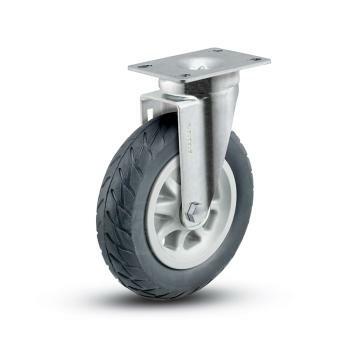 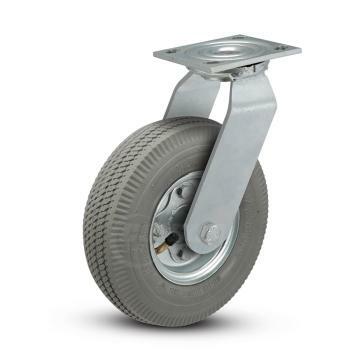 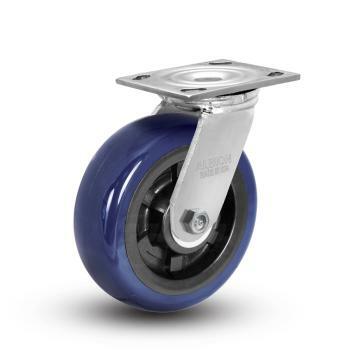 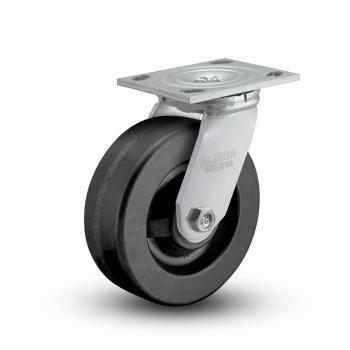 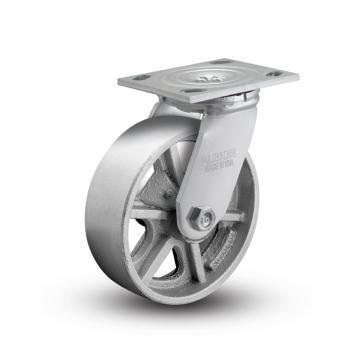 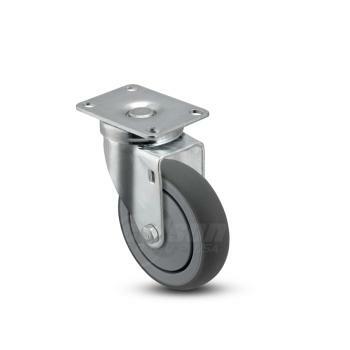 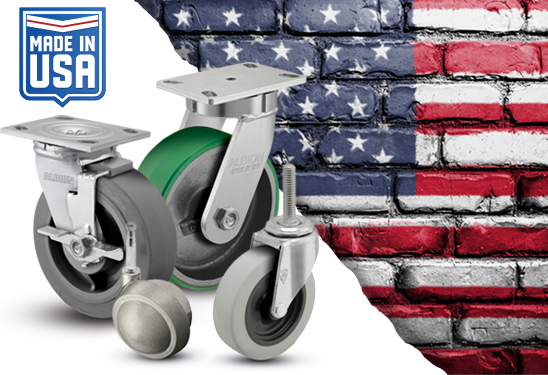 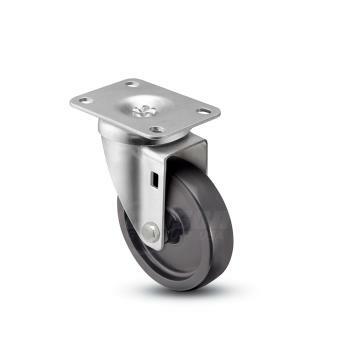 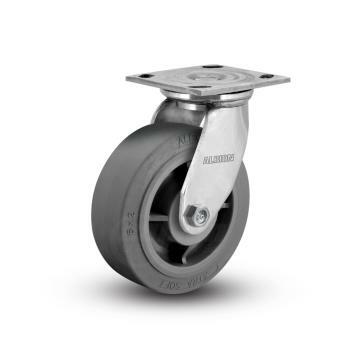 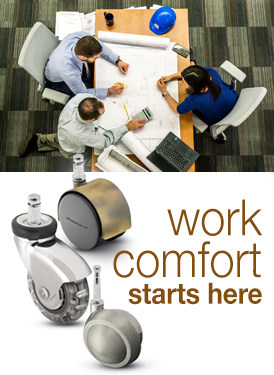 Behind the scenes, robust 2" wide casters provide your support staff with all the strength and agility they need while working to prep for events.